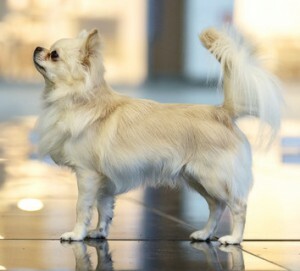 Best In Show-3 at Jyväskylä INT! 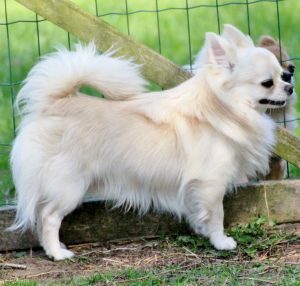 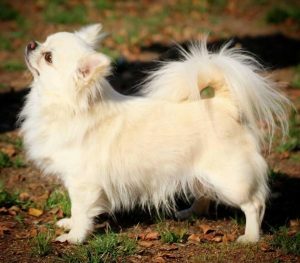 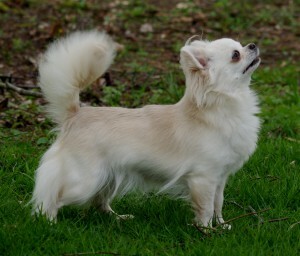 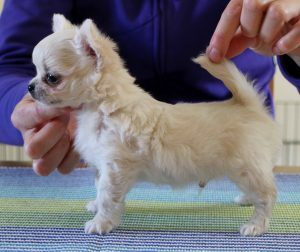 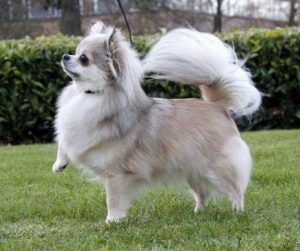 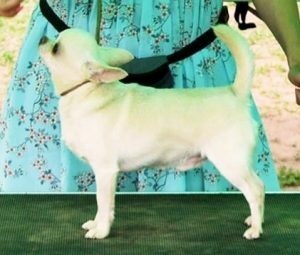 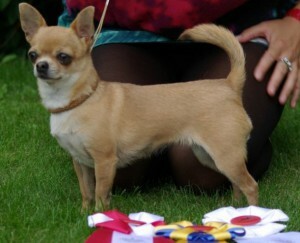 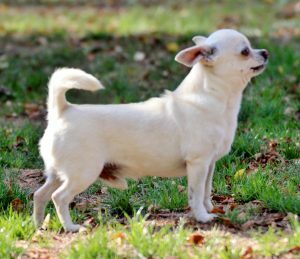 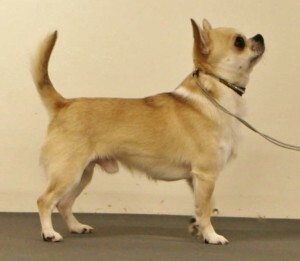 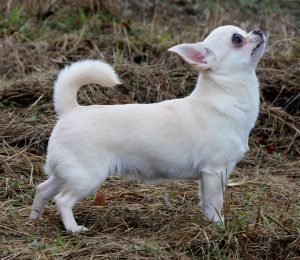 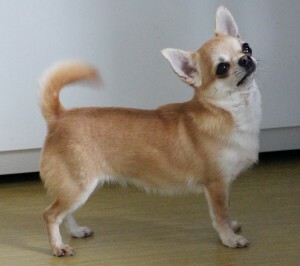 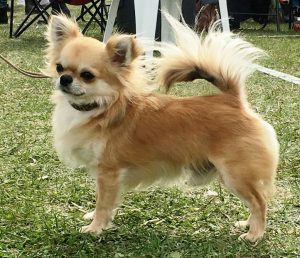 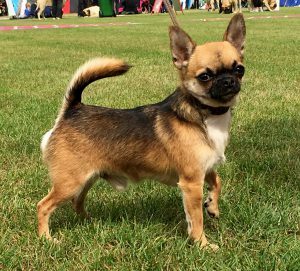 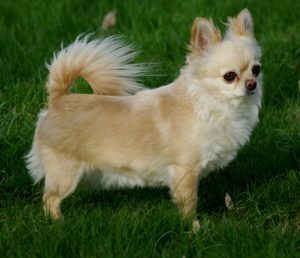 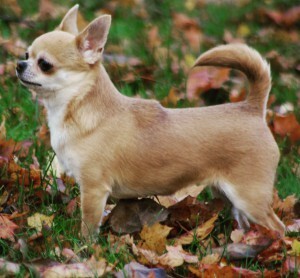 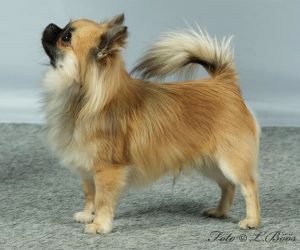 BISS at Finnish Chi spec show 2016 with totally 277 Chihuahuas entered!! 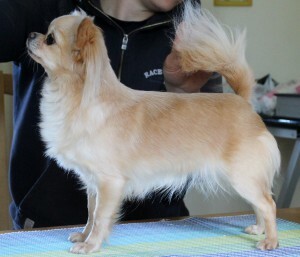 BF4 R-CAC BOS Junior at Finnish Chi spec show 2015 with 94 adult LC females and totally 187 LC entered!